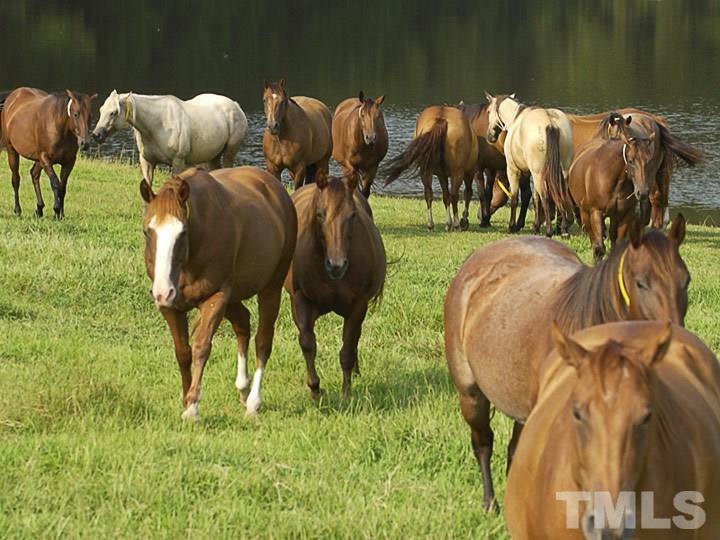 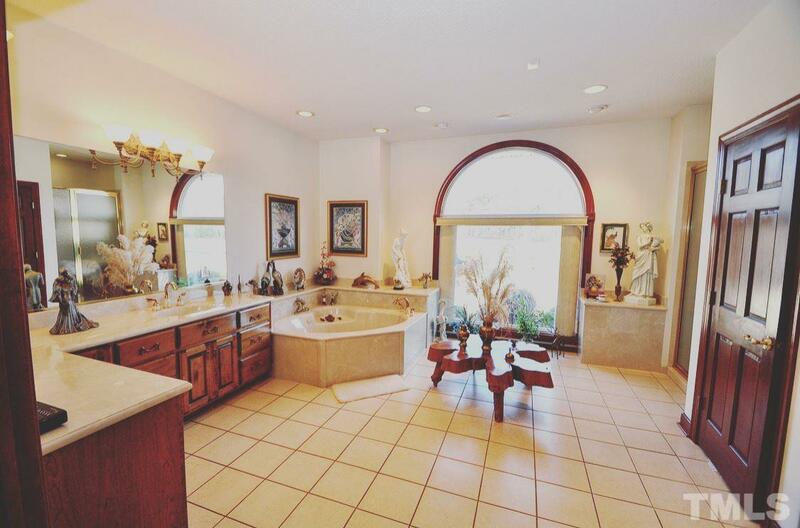 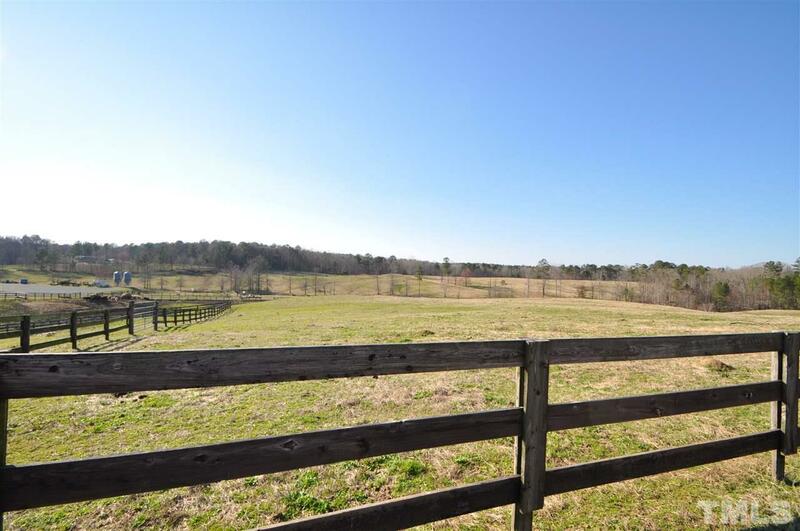 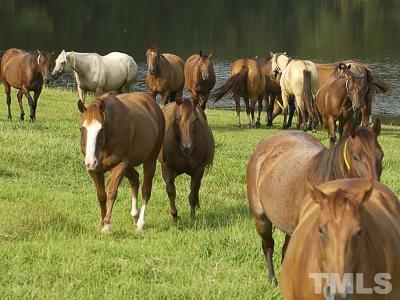 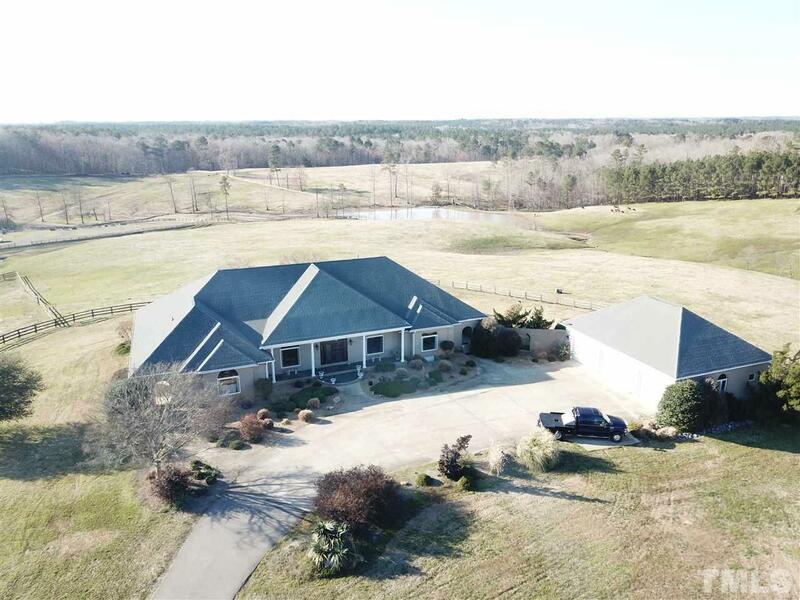 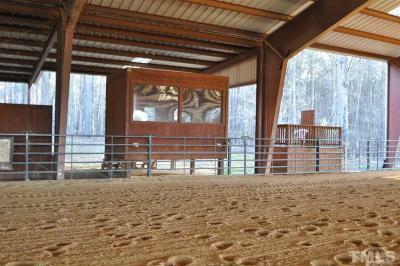 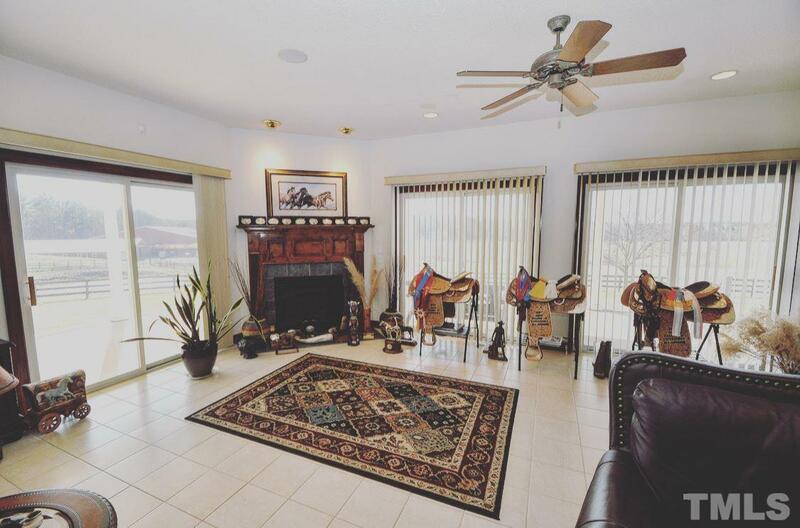 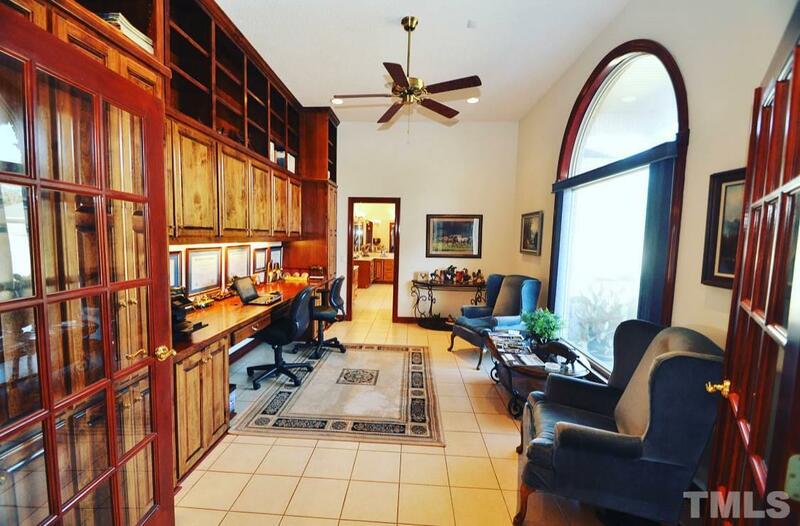 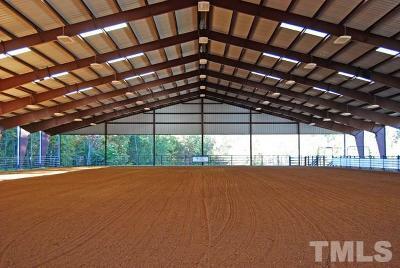 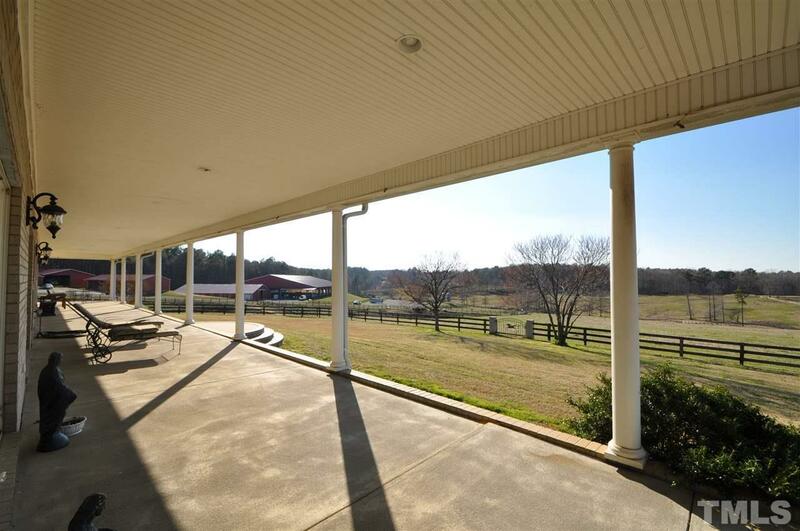 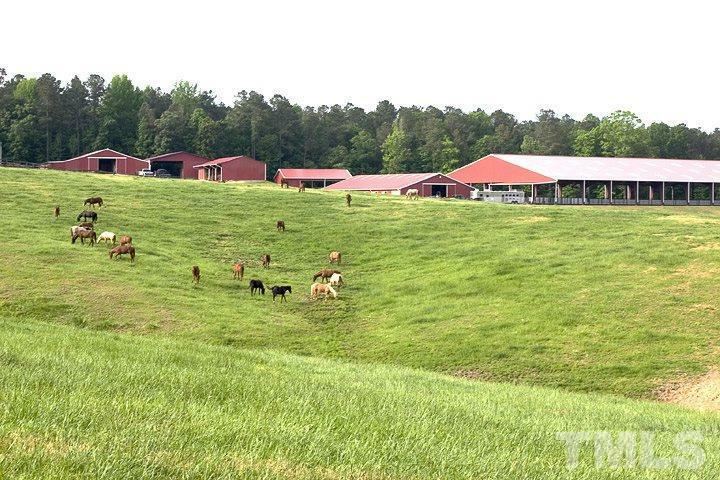 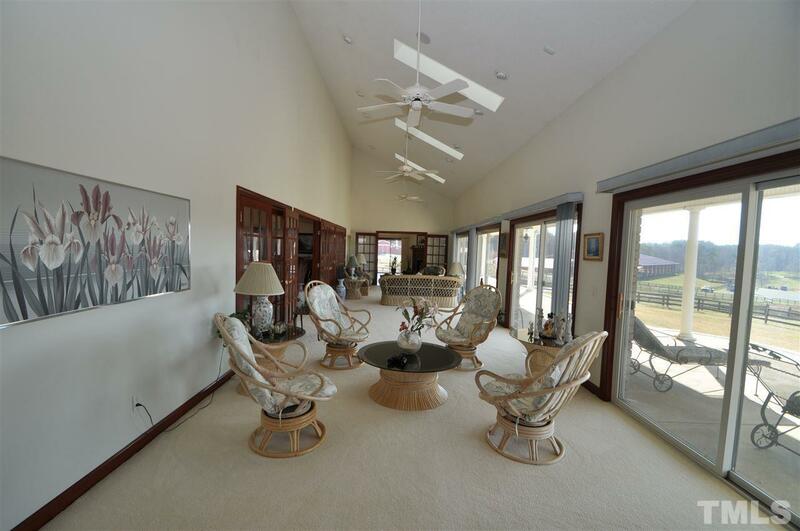 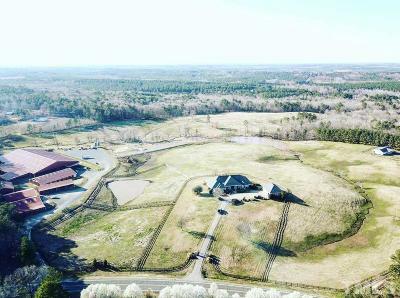 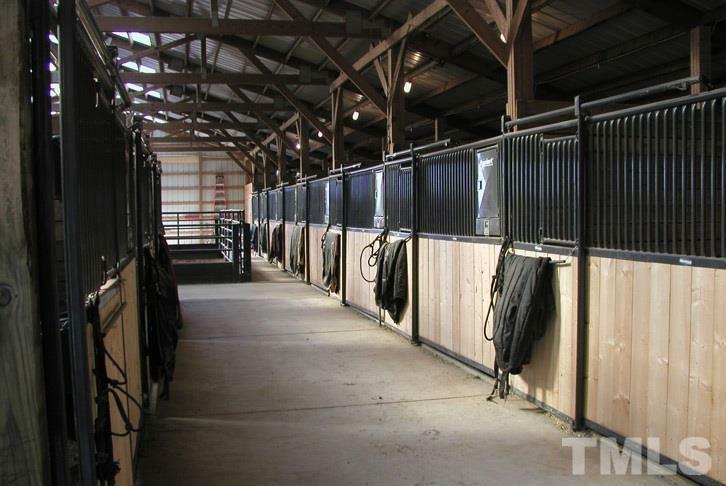 EQUESTRIAN ESTATE & CATTLE RANCH! 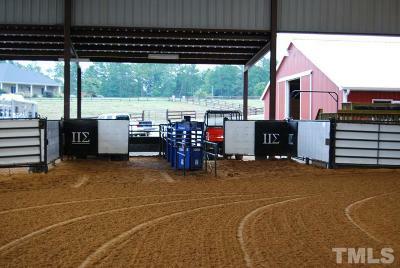 Fully operational facility. 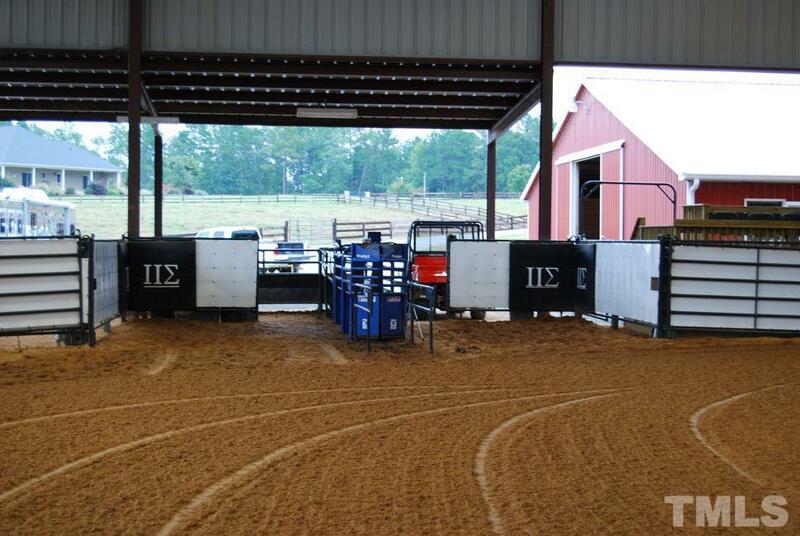 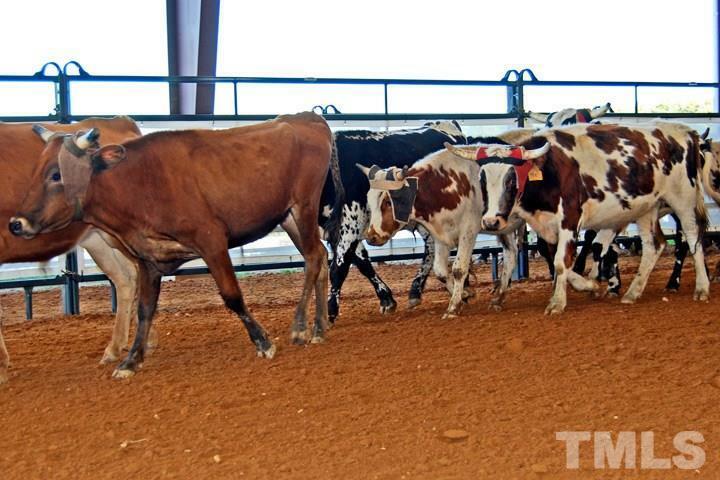 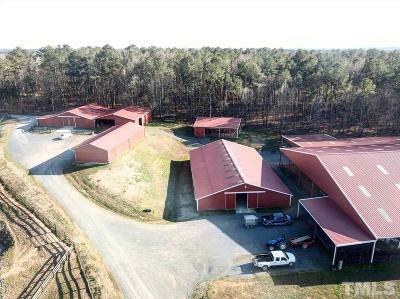 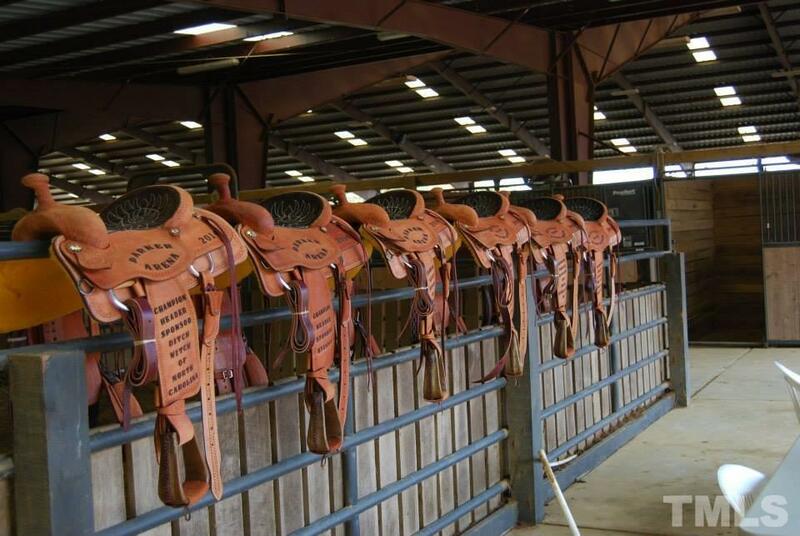 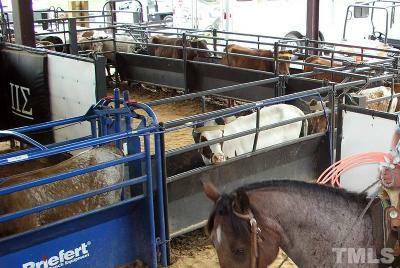 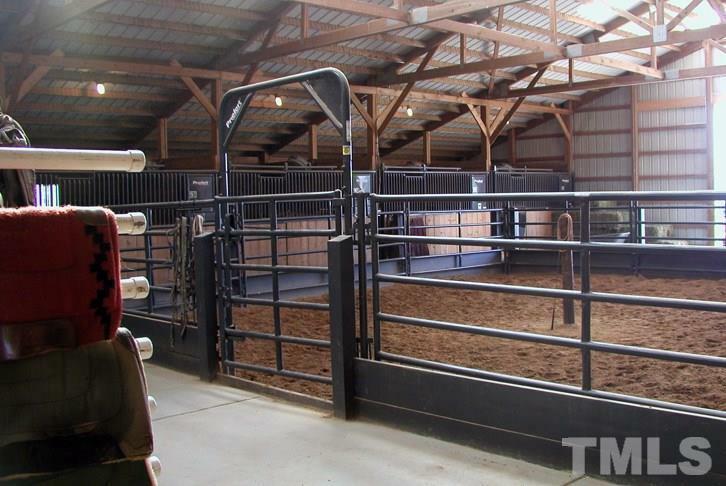 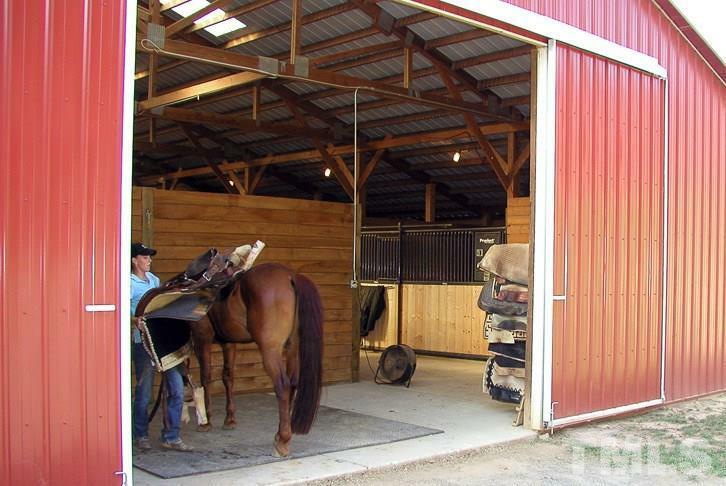 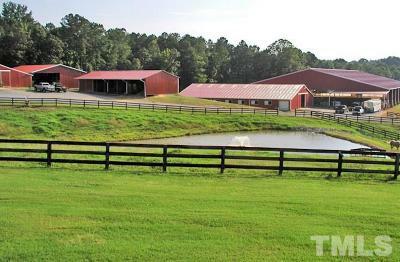 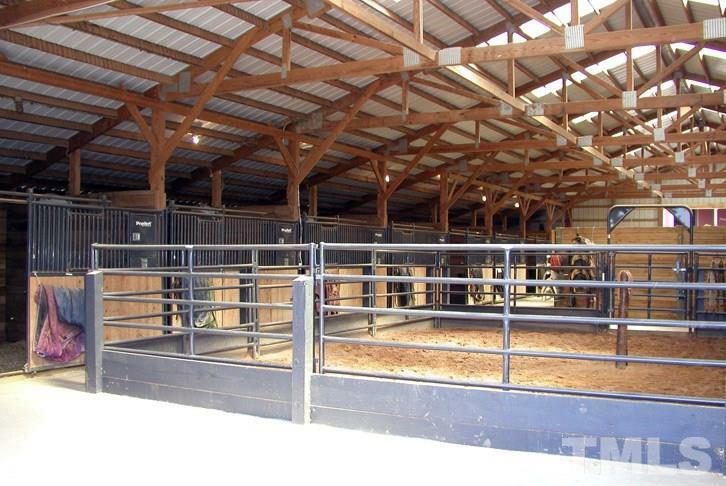 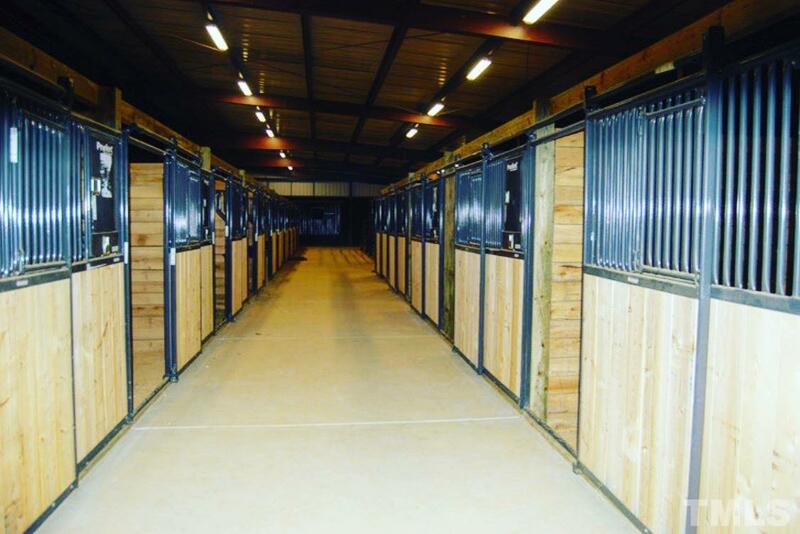 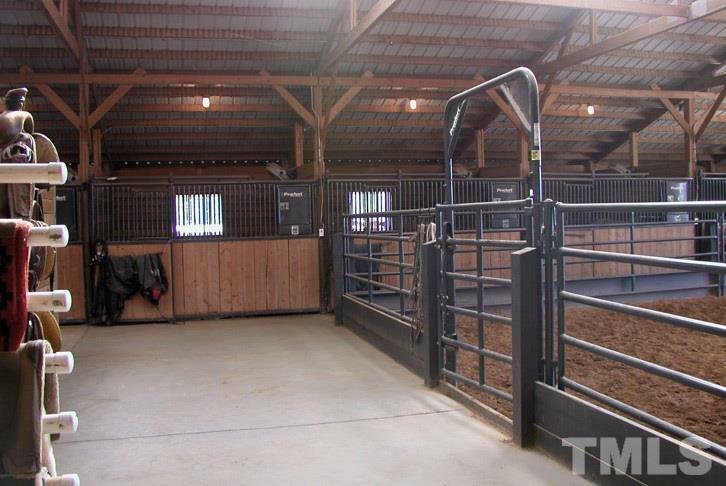 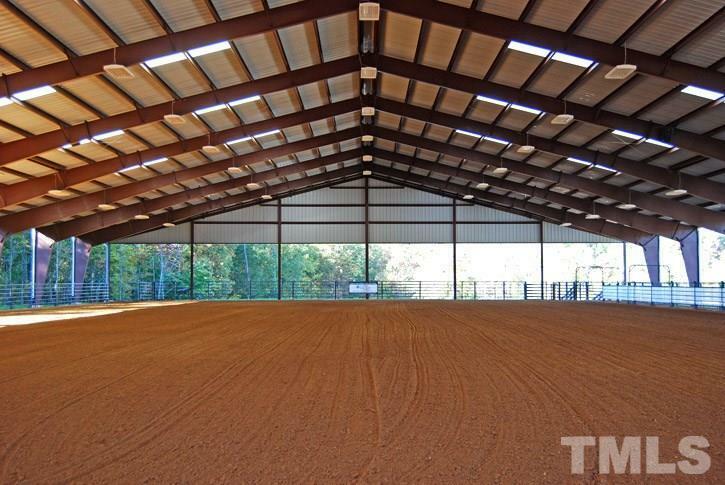 53.7 AC ranch w/58-stalls in main and training barn; guest facilities - 12 camper hook-ups w/water & electricity, stalls, round pen; 250'x150' covered arena w/lights & sound system; covered horse walker; wash racks; AI laboratory; hay barn; workshops, parking and turnarounds for semi trucks and trailers. 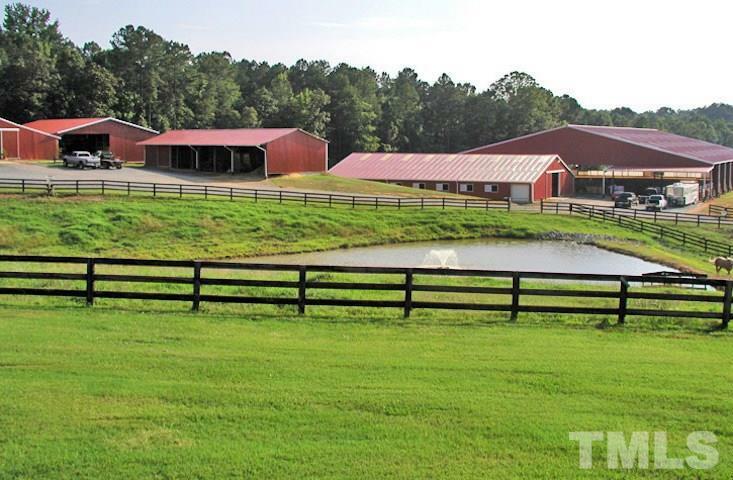 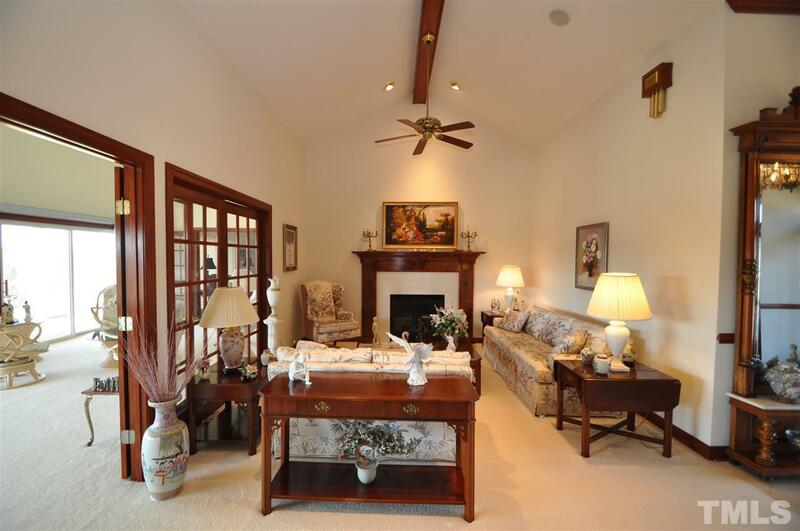 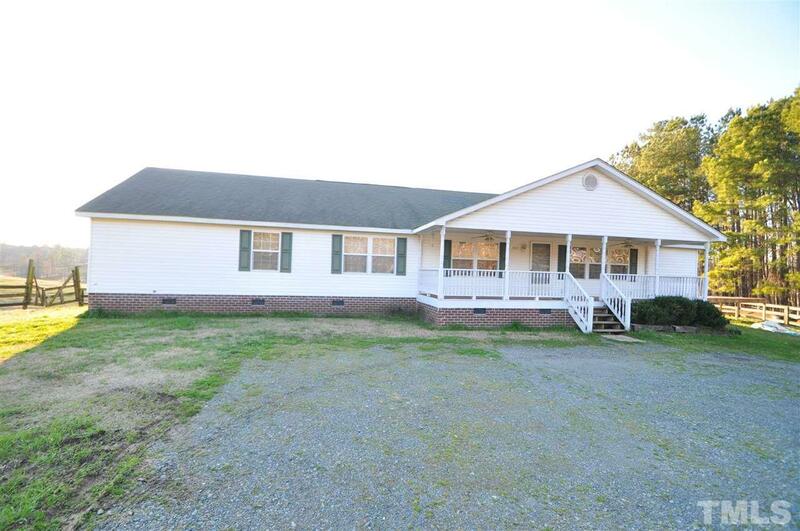 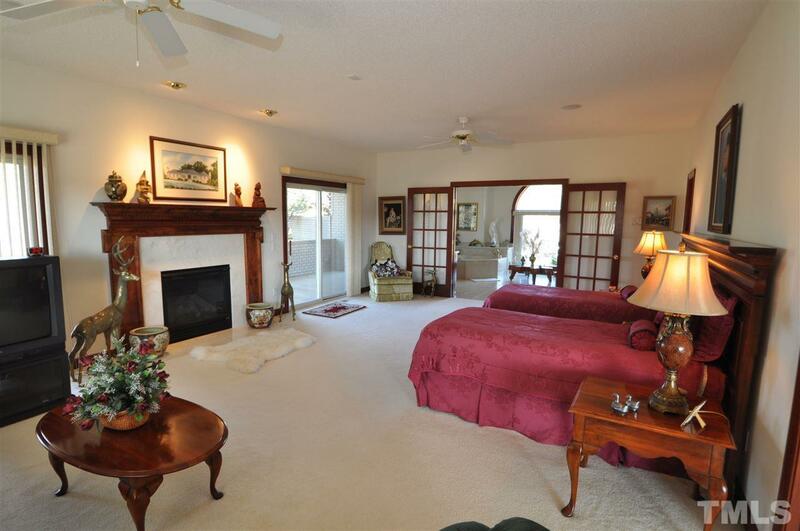 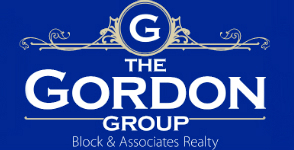 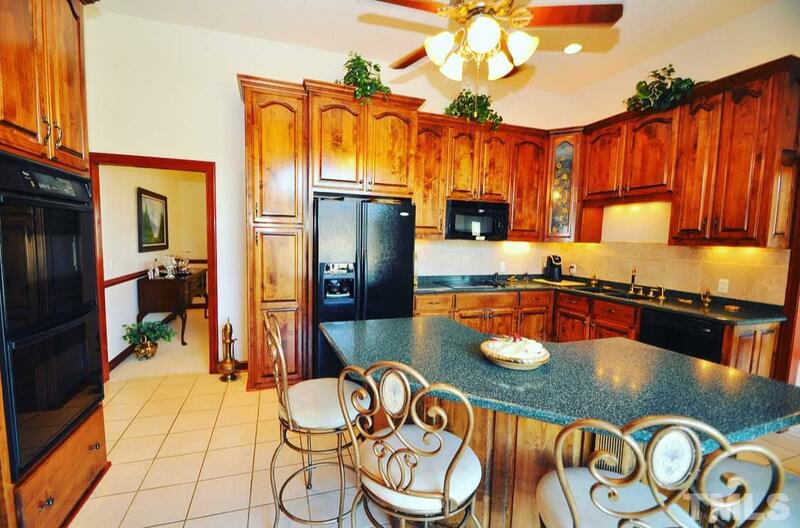 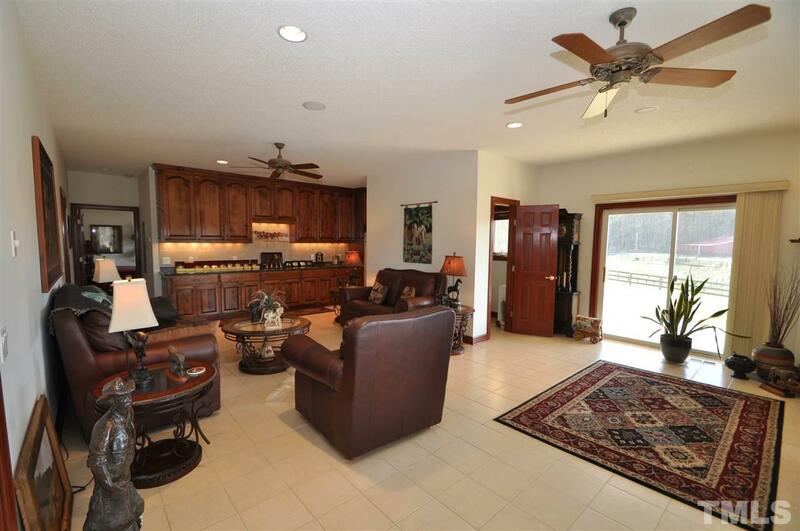 3 homes on property - stately main ranch home, trainer's home, and rental home. 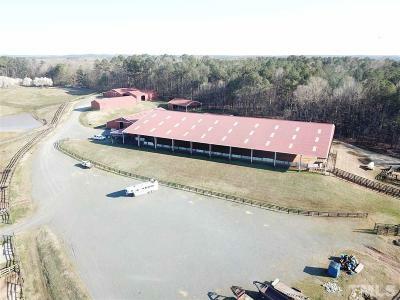 Hundred of acres of pasture close by for longterm lease.